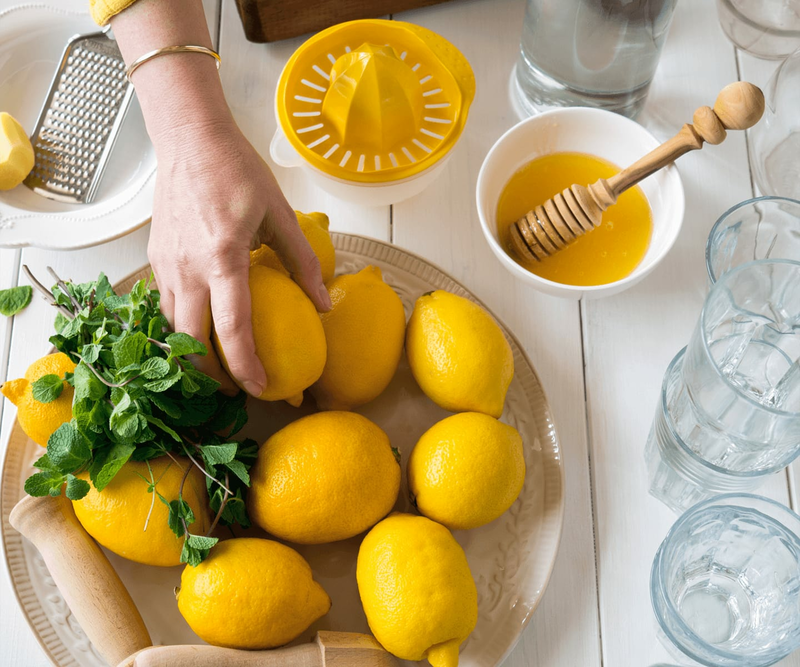 While it may not feel official in some parts of the Northeast, it’s true: Spring has arrived, and it’s time to ready our bodies and minds for the season. Winter often begets dry, rough skin, on not only our faces but our elbows, knees, hands, feet, and more. 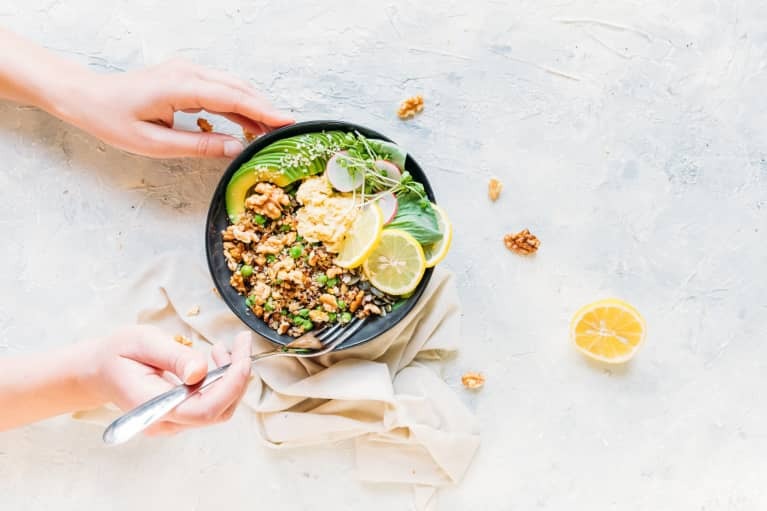 The energy of spring invites detoxification—in traditional Chinese medicine, the organ associated with spring is the liver, the biggest detox organ second to the skin—making it the ideal time to give your body a leg up in the process. 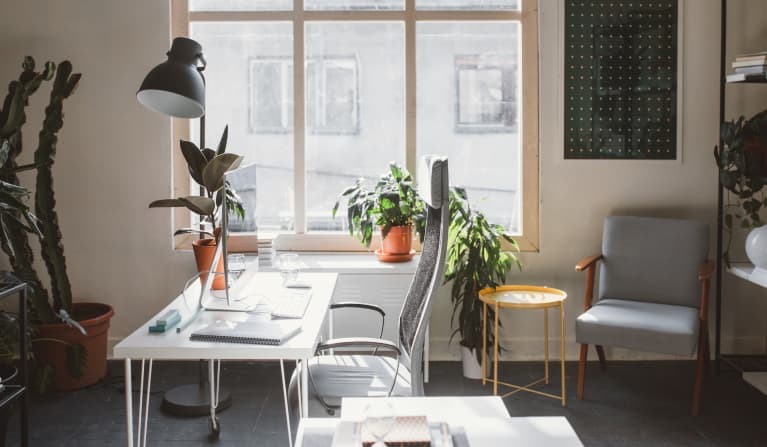 Dry brushing, taking a detoxifying bath, visiting the infrared sauna, and using body scrubs are all ways to stimulate lymph and switch up your routine as you step forward into spring. 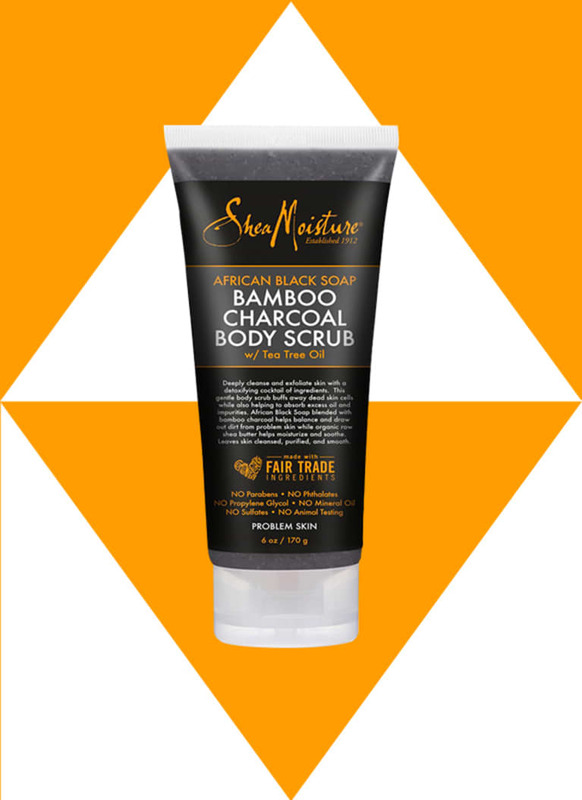 With active ingredients charcoal, tea tree oil, ash, and African black soap, this scrub is for someone looking for a serious detoxifying experience. 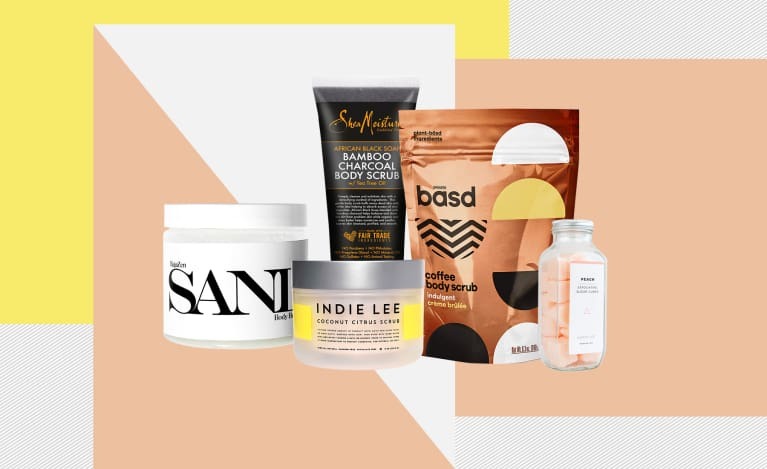 Alone these ingredients would dry out the skin, but when complemented by jojoba oil, shea butter, and mango seed oil, it leaves skin feeling hydrated. The scrub comes in a shower-friendly tube, and its sensory elements, namely the deep graphite color and minty scent, make you feel renewed and refreshed. 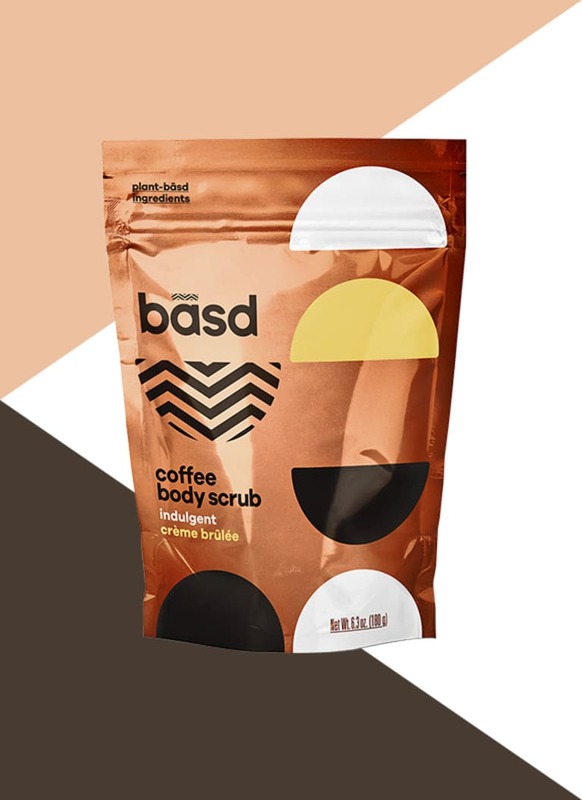 Beautiful packaging aside, Basd is a coffee body scrub you can feel good about—it contains only eight ingredients, and most of them are organic. The organic coffee grounds are joined by organic sweet almond oil, sea salt, purified water, organic coconut sugar, vitamin E, and organic essential oils for a complete exfoliating and moisturizing experience. Wake up and smell the coffee. 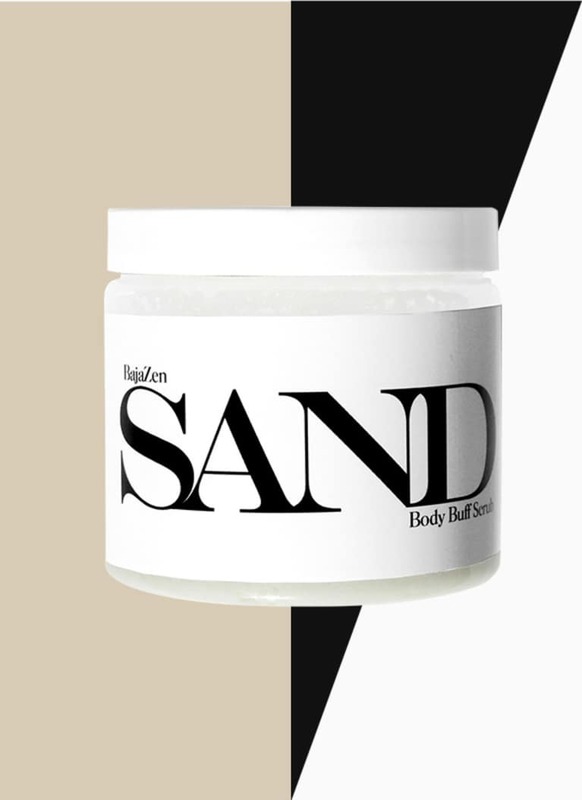 If you’re craving a whiff of summer, this scrub is your new lifeline. 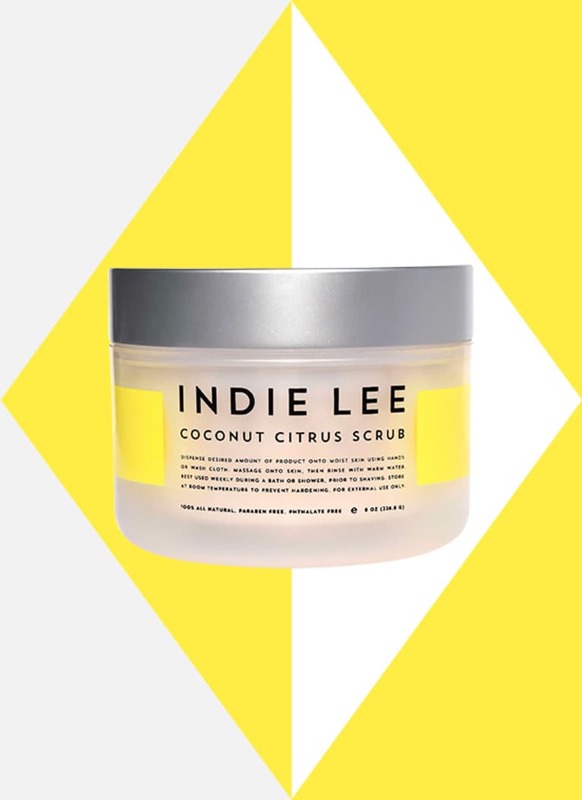 Thanks to the coconut oil, lemon balm, lemon grass, and vanilla, which work in tandem with jojoba oil, the sugar gently buffs away dry, dead skin and leaves skin feeling supple and smooth. Bonus: It’s safe to use on your lips, too. 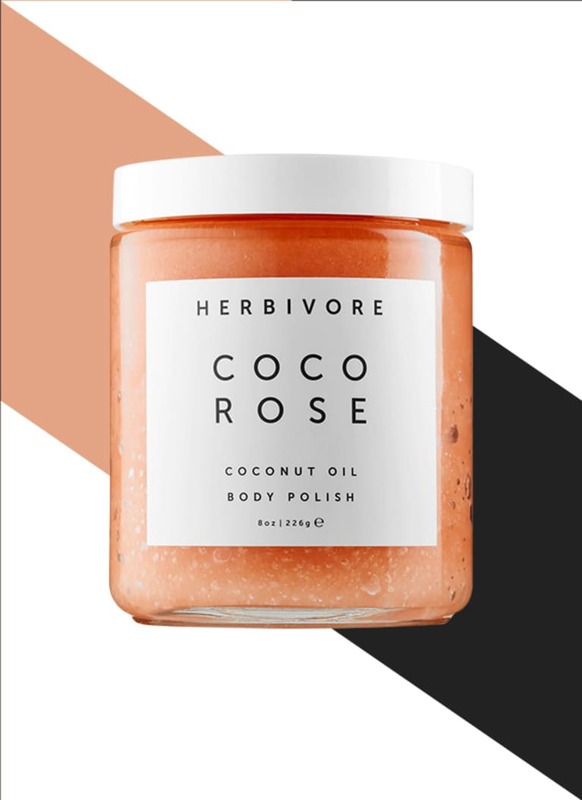 Herbivore’s Coco Rose Body Polish is gentle but powerful. The delicate scent of Moroccan rose and coconut elevates a shower or bath experience to spa-level. Because there’s clay in the formula, letting this sit on the skin for a minute or two after applying is like a mask for your body. The clay draws out impurities while coconut oil and shea butter moisturize. As its name implies, this vaguely jasmine-scented scrub will have you feeling like you’ve just been detoxified by the healing powers of the sea. This fine-grain scrub contains pumice, sugar, and white clay to gently purify while coconut, sweet almond, shea butter, and rice bran oils moisturize thirsty skin. Probably the most complex on the list, African Botanics mineral body scrub is both therapeutic and luxurious. 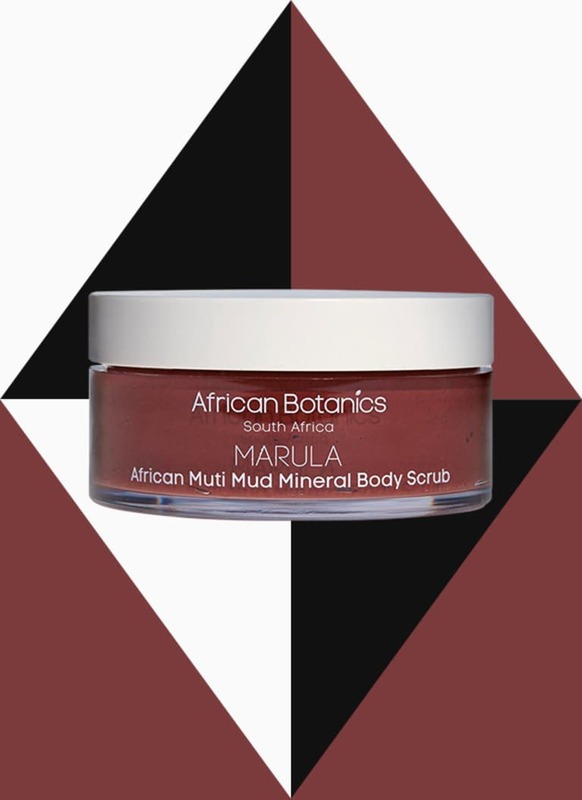 African Muti Mud, a combination of clays from the earth, and antioxidant-rich green tea extract make for an equally enriching and detoxifying experience. Leave it on the skin for a few minutes to get some extra purification. Marula, baobab, and avocado oils—all native African plant extracts—balance to ensure the skin is left feeling moisturized, not stripped. This clever cube-shaped scrub wins for the best scrub format. Tubs and tubes are lovely, but being able to grab a cube automatically controls product "portion size" while decreasing the likelihood of accidentally dropping a handful on the shower floor. It’s perfect for concentrating on problem areas like elbows and knees to complement your body wash or in-shower oil. 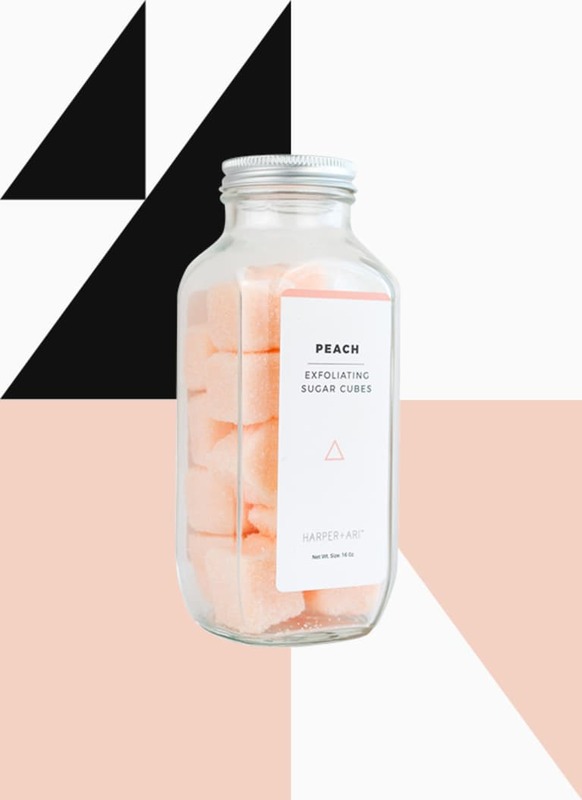 Plus, it comes in many scents: coconut, lemon, tangerine, apricot, and blue raspberry. 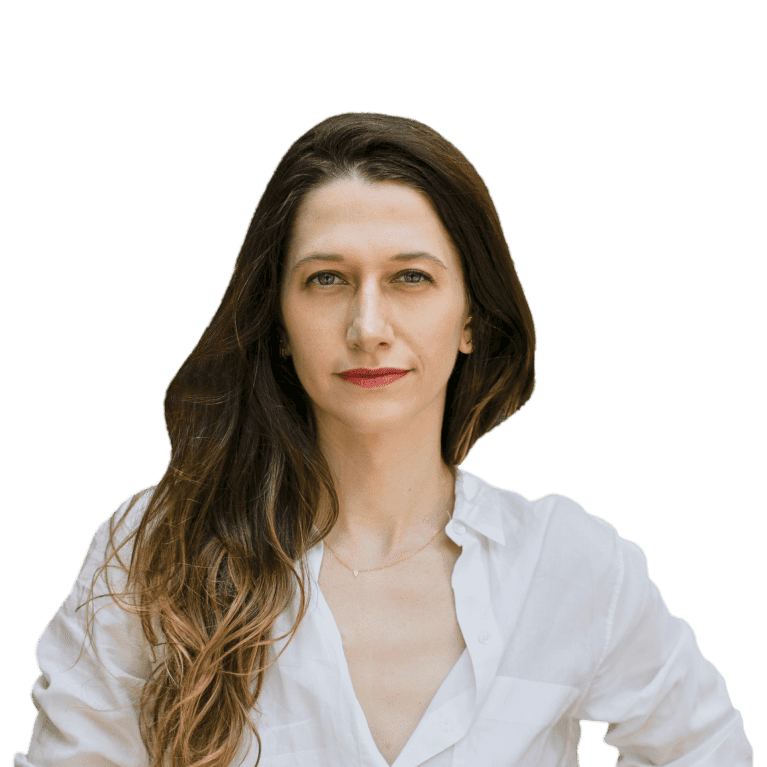 If you’re still not sold on the idea of a body scrub, try adding a milder exfoliating element to your current bathing routine. 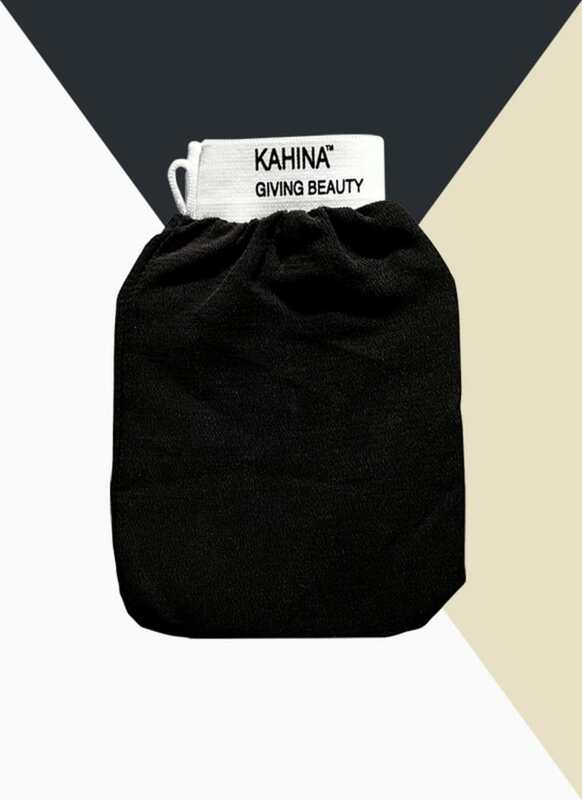 Kahina’s exfoliating mitt uses the "kessa glove," which is modeled after those found in traditional Moroccan Hammams. 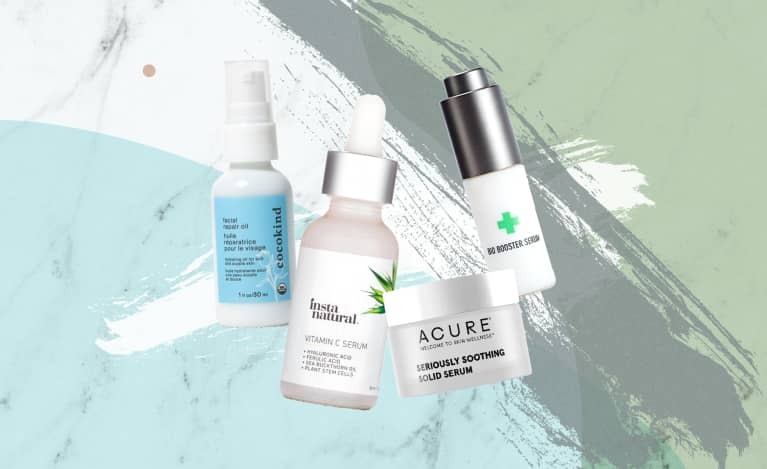 Pair with your favorite shower oil, bar soap, or body wash, and follow with a hydrating lotion or body oil for silky-smooth skin.